By Felix Dodds and Michael Strauss Monday the 9th of April John Bolton will take up his post as National Security Advisor. 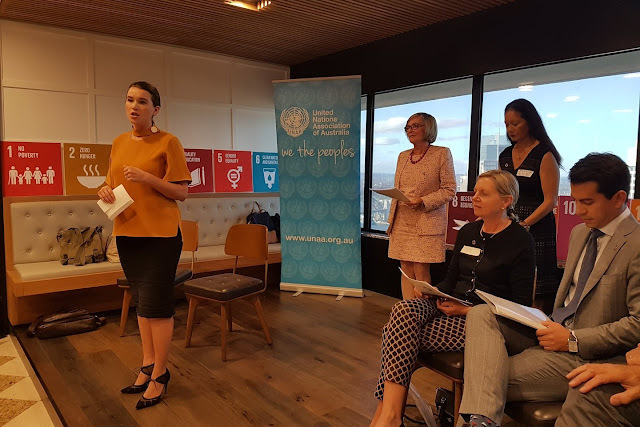 As Australia prepares to unveil a progress report on how it is faring on delivering the SDGs, experts at a recent event in Sydney said that policymakers are failing to address critical shortcomings in its progress against the goals. Speakers at the 'Sustainable Development Goals: Words to Action' event, organised by the United Nations Association of Australia in Sydney. Image: UNAA NSW Facebook Australia has slipped lower on the global ranking of how countries are progressing on the Sustainable Development Goals (SDGs), and the country’s government needs to accelerate action to meet the goals, said non-government and private sector experts at a recent event in Sydney. European Court of Auditors (ECA) new report on “Public Private Partnerships in the EU: Widespread shortcomings and limited benefits"
WHAT DOES THIS MEAN FOR THE SDGs IMPLEMENTATION? There is a lot of discussion about the role of PPPs being used to advance the implementation of the SDGs. This report should inform that discussion and the need for a set of Principles and Guidelines to be developed by the UN Finance for Development Forum for the promotion of the use of PPPs for implementing the SDGs. The work of UNECE in this area is a first step but it needs to be a system wide approach. 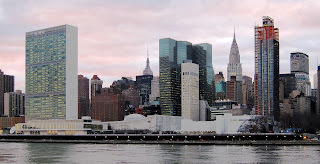 How can it be that the same governments that are supporting the development of Principles for PPPs in the UNECE are opposing the development of them at the UN in New York? The ECA assessed whether EU-funded Public Private Partnerships (PPP) projects had been effectively managed and provided adequate value for money, account being taken of the trend towards more intensively leveraging public funds with private finance through PPPs. The draft outcome Message from the Nexus Conference is available here for you to read and send us focused comments and suggested changes. Please submit all comments by April 1, 2018. A new version will be produced for the conference to have available and a final version after the conference will be circulated to the Member States for their consideration when they are preparing the Ministerial Declaration for the UN High-Level Political Forum. We would appreciate it if you sent any changes to the text as track changes to nexus@unc.edu. Any comments should be sent to the same address. Registration for the April 16-18th Conference can be done here. There have been some changes in New York which might interest you. 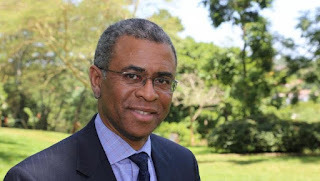 After a LONG time UNDESA have at last appointed their Chief Economist and Assistant Secretary General (ASG) for Economic Development Elliott Harris. 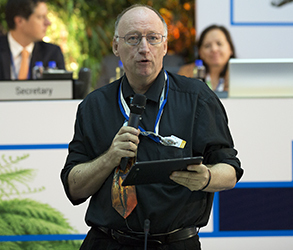 Elliott was ASG for UNEP and Director of the New York Office and of the Secretariat of the UN Environment Management Group (EMG) in September 2013. Prior to joining UN Environment, he worked as an Economist in the IMF from 1988 to 2013, gaining extensive policy and programmatic experience in African and Central Asian countries, as well as in the Fiscal Affairs Department on public expenditure policy issues.the ASG for UNEP in New York and formally with the IMF.